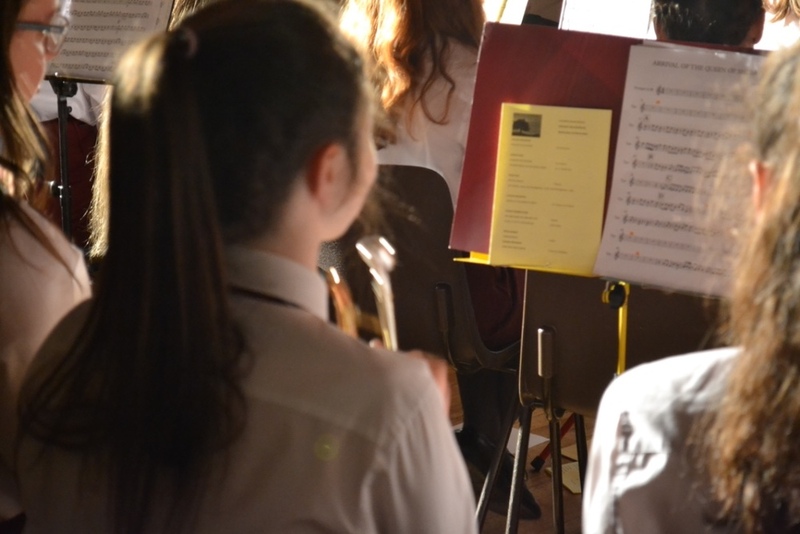 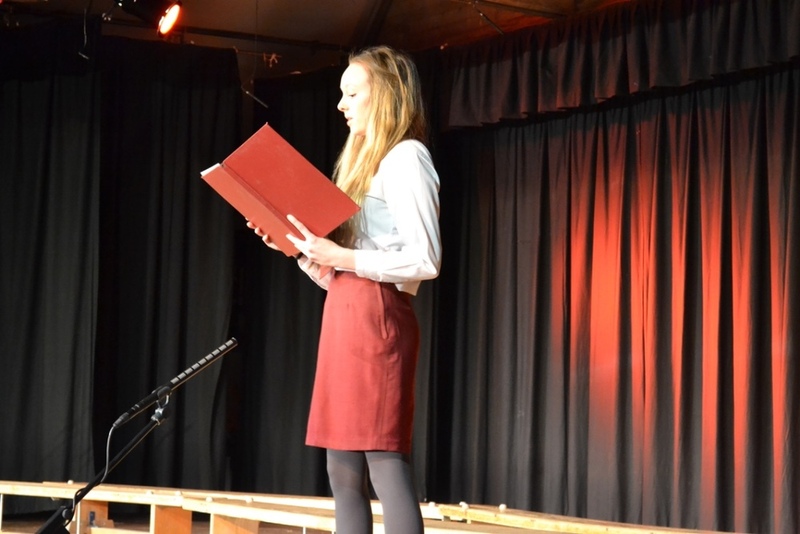 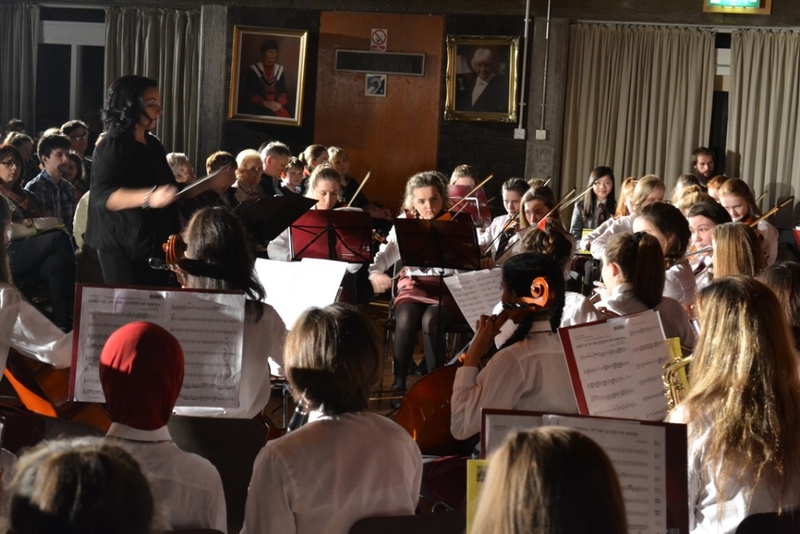 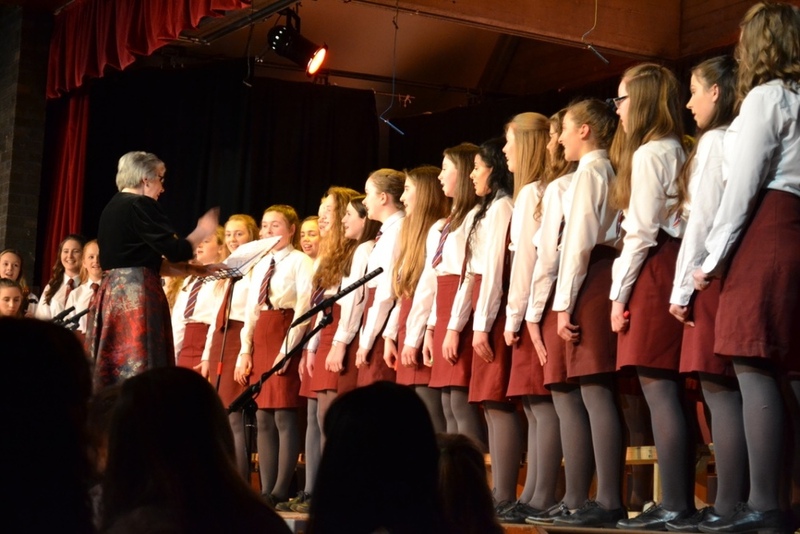 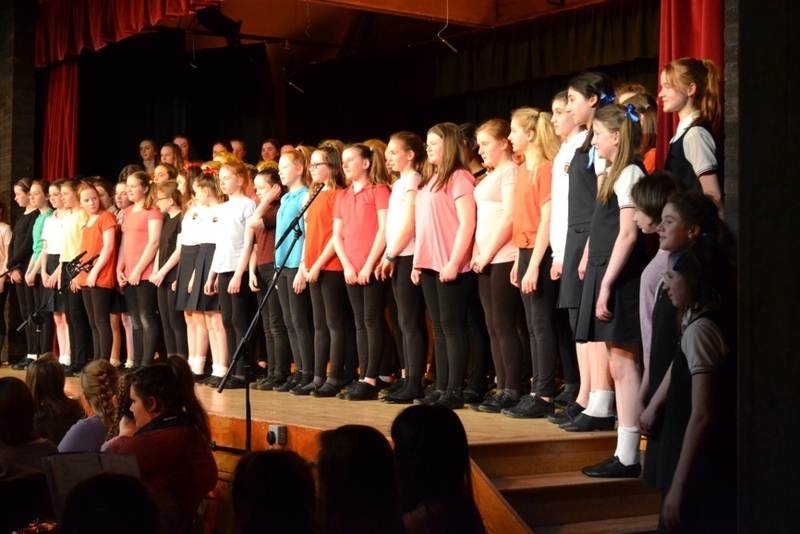 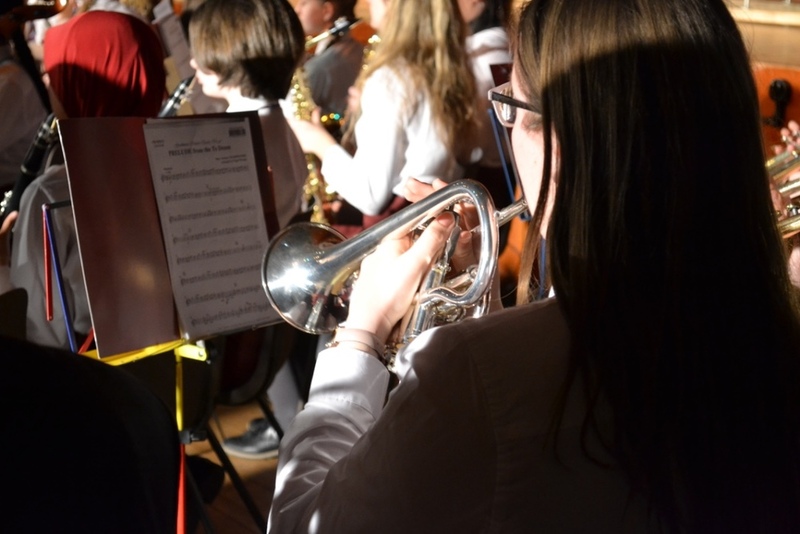 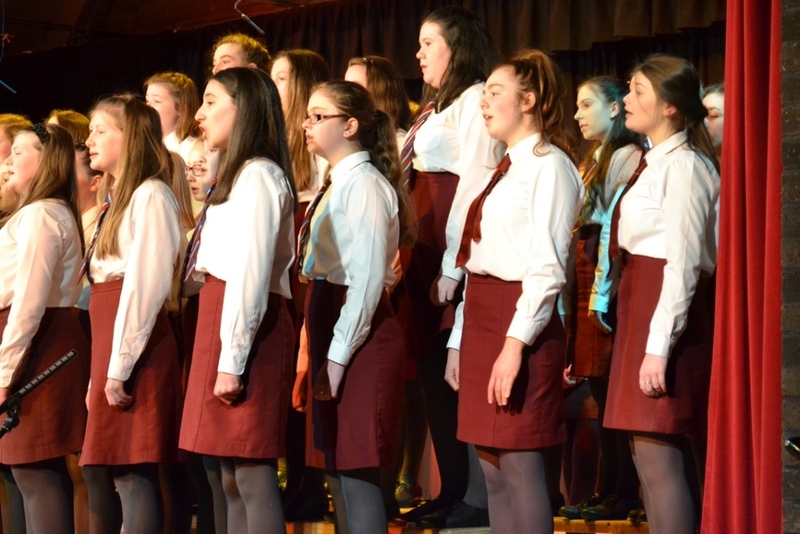 'Melodic Masterpieces' was held in the Cranmore Hall on Wednesday 16th March. 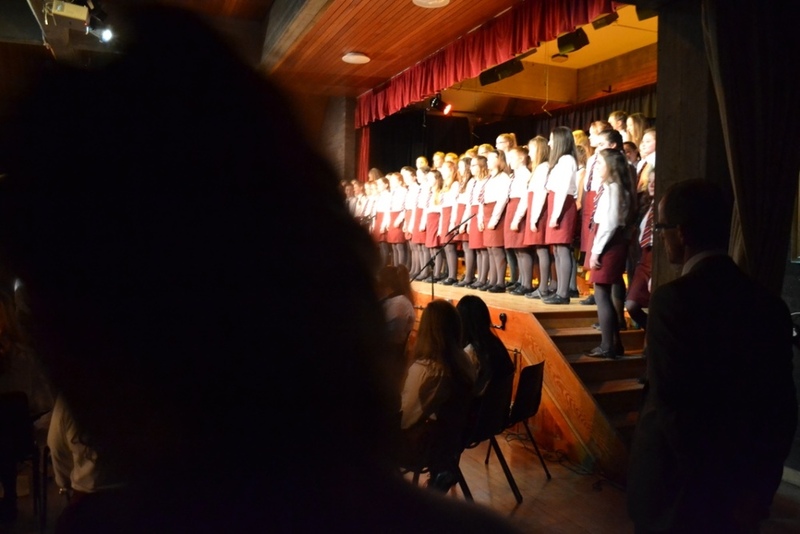 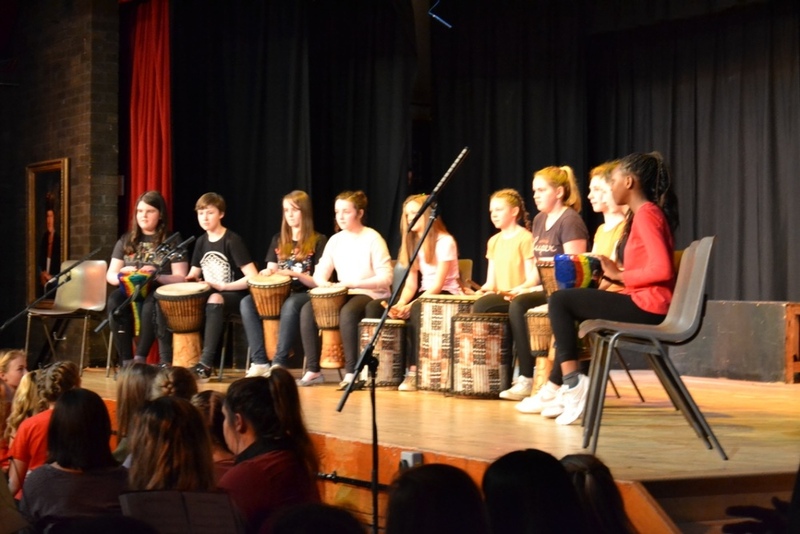 It showcased the Choirs, College Orchestra , flute group and ensembles. 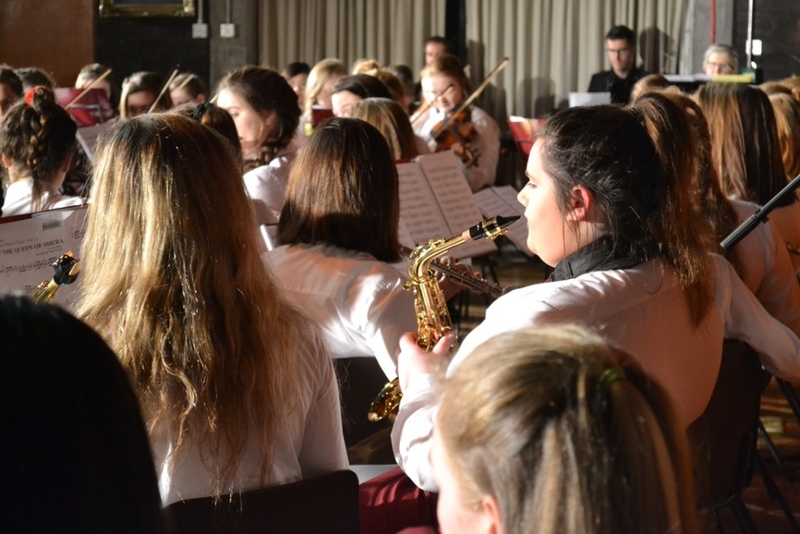 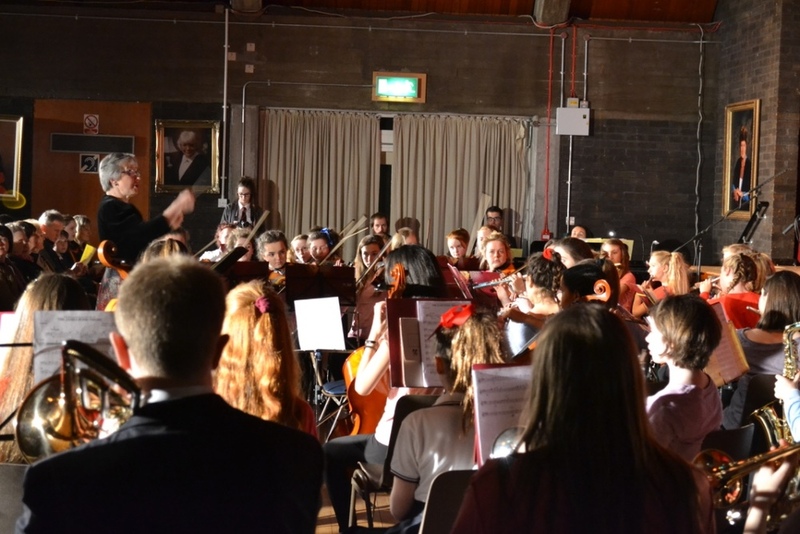 The combined choirs and College Orchestra gave exhilarating performances and the evening ended with ‘Pack up’ by Eliza Doolittle. 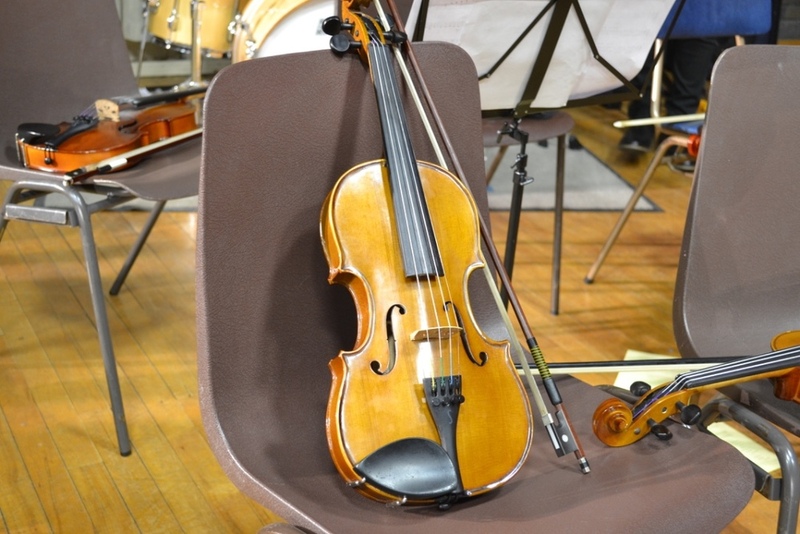 Posted on April 24, 2016 by Victoria College and filed under Experience.